Get GDPR ready before time runs out! 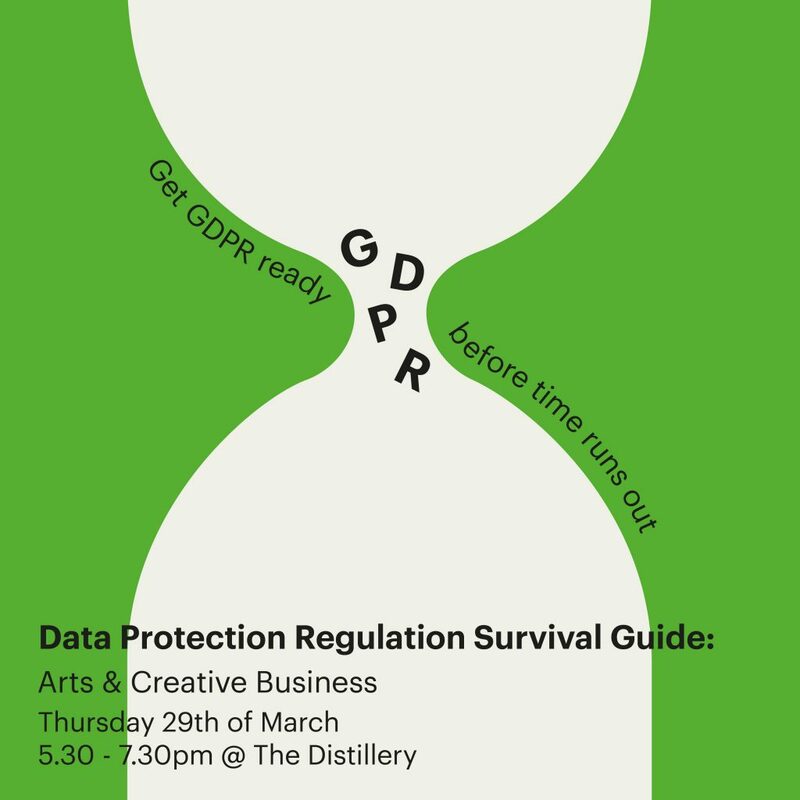 On Thursday 29th March TWB and Culture Republic are hosting a practical GDPR workshop for the arts and creative businesses. We’ll provide a step-by-step survival guide for all things data protection, helping you and your creative business get fully prepared before the fast-approaching regulations deadline this May. If you host events and sell tickets, or If you have any kind of audience to your services, participants, board or staff members, you *will* be affected. Join us to find out exactly what you need to do to keep in line with the new regulations.